Contemporary fiction is a wide and diverse field, now global in dimension, with an enormous range of novels and writers that continues to grow at a fantastic speed. 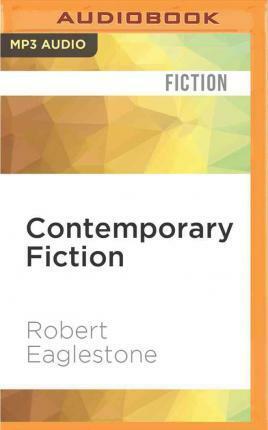 In this Very Short Introduction, Robert Eaglestone provides a clear and engaging exploration of the major themes, patterns, and debates of contemporary fiction. From genre, form, and experimentalism to the legacies of modernism and postmodernism, the relationship between globalization and terrorism, and the impact of technology, Eaglestone examines how works both reflect the world in which we live and the artistic concerns of writers and readers alike.